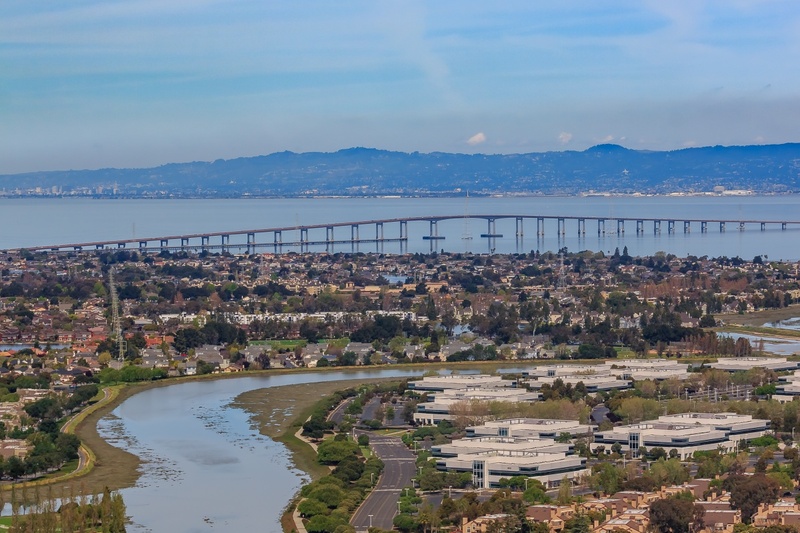 The county of San Mateo has deployed a software-as-a-service (SaaS) platform from UrbanLeap in a move to centralise its regional urban innovation projects in a single environment. As part of this agreement, UrbanLeap will become the operational platform of SMC Labs, the Californian county’s smart region innovation centre. Through this partnership, UrbanLeap will become a key component in the evaluation process and in the management of the pilot projects and ideas evaluated by SMC Labs. With regional projects impacting large communities and multiple stakeholders, the county said it needed a solution to simplify the entire process of collecting proposals, planning pilots and reporting outcomes. UrbanLeap brings a repeatable and scalable approach, adding transparency and flexibility to the entire process of tracking and evaluating innovative solutions that have never been tested before. “With UrbanLeap, we will be able to easily collect and curate ideas that are submitted by both external partners and internal departments. This platform will enable us to see the value of all these ideas and move them through the pilot process,” Jon Walton, chief information officer of San Mateo. With this agreement, San Mateo becomes the second largest local government to leverage the platform to optimise its innovation portfolio. Through UrbanLeap’s platform, the 20 cities and 29 public agencies of the county will be able to collaborate, share their experiences and exchange knowledge with each other. “The county of San Mateo is one of the top tech innovation leaders in using smart technology to solve complex problems. Its regional focus requires the county to have a vision of what being a smart region means and UrbanLeap will be essential in achieving this goal”, added Ulysses Vinson, director, SMC Labs. Palo Alto-based UrbanLeap is an urban innovation management company. It aims to help cities and local governments across the country to experiment new solutions in a “low-friction and data-driven way”. Its cloud-based platform is used by project managers and city executives to automate processes and evaluate innovative projects, from initial assessment to conclusion.